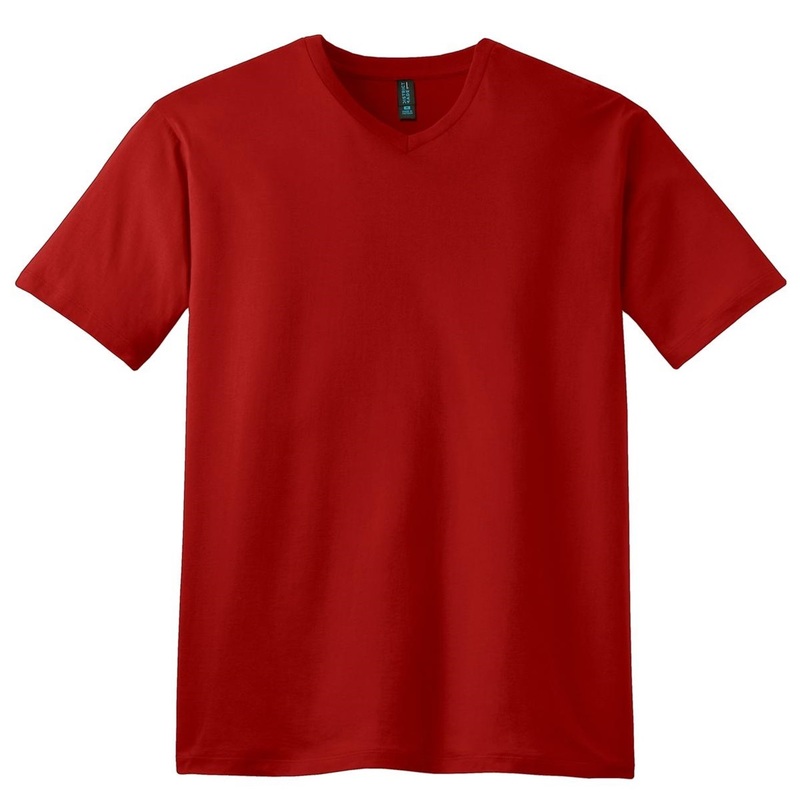 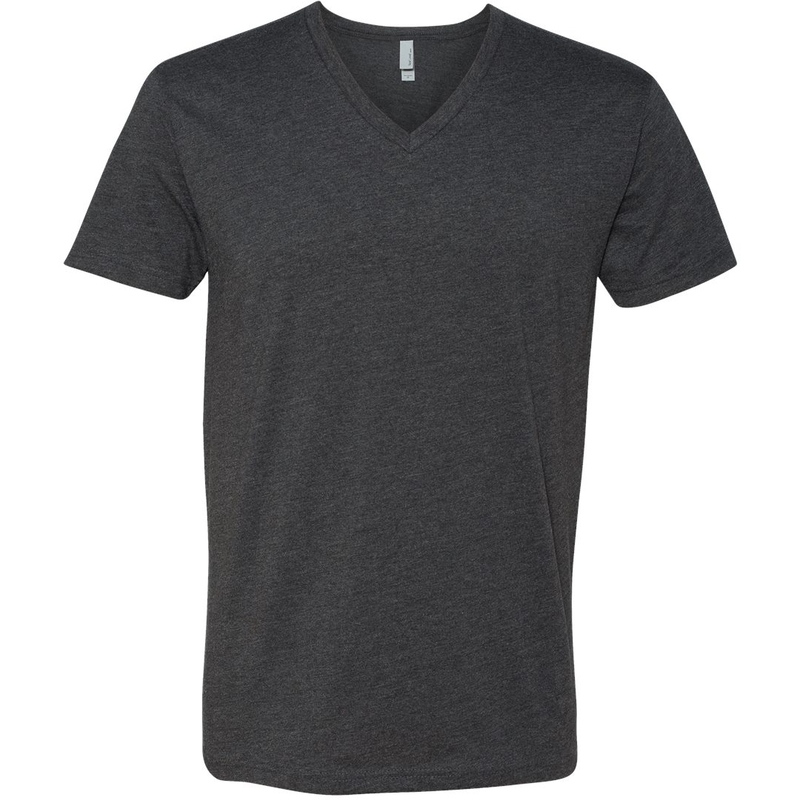 Mens Perfect Weight® V-Neck Tee. 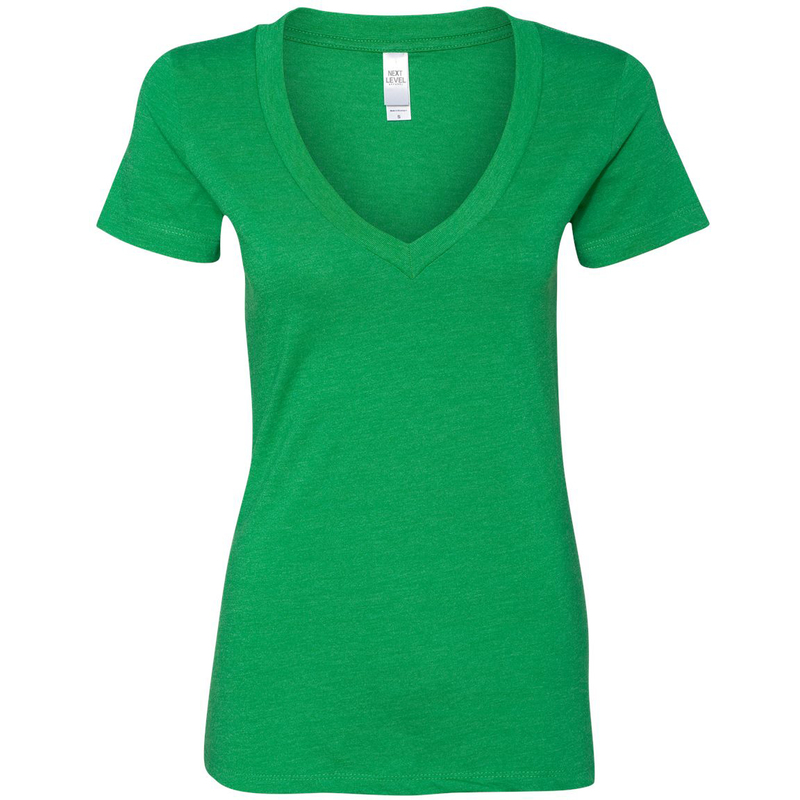 Ladies Perfect Blend® V-Neck Tee. 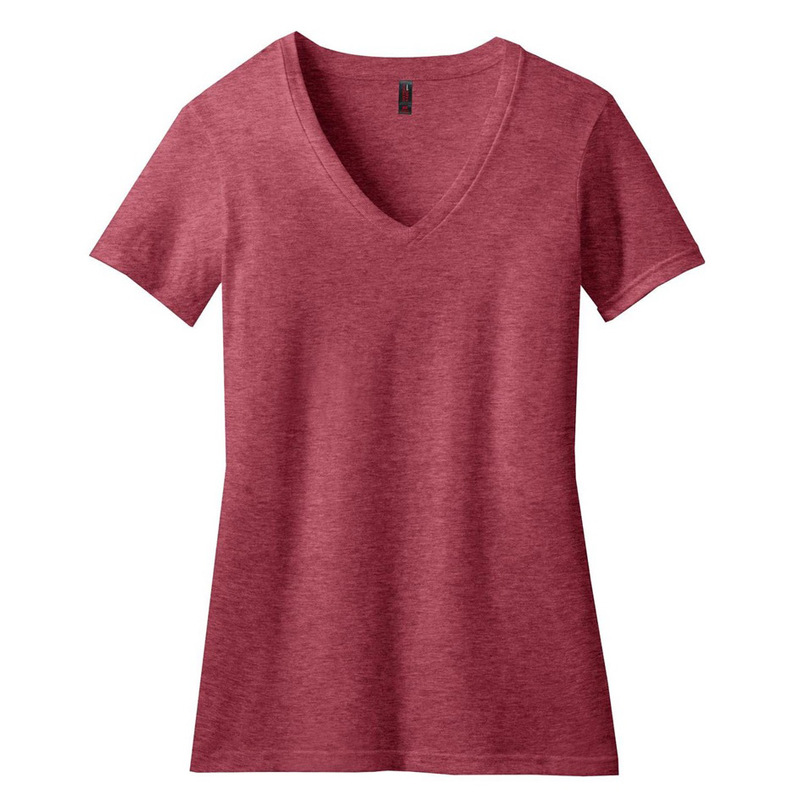 Totally perfect comfort thanks to our perfect blend of cotton and poly.